A bike park extended over the Gulf of Diano behind Diano Marina, St. Bartholomew the sea and deer, with 7 freeride trails and about 200 km of cross country and all mountain. 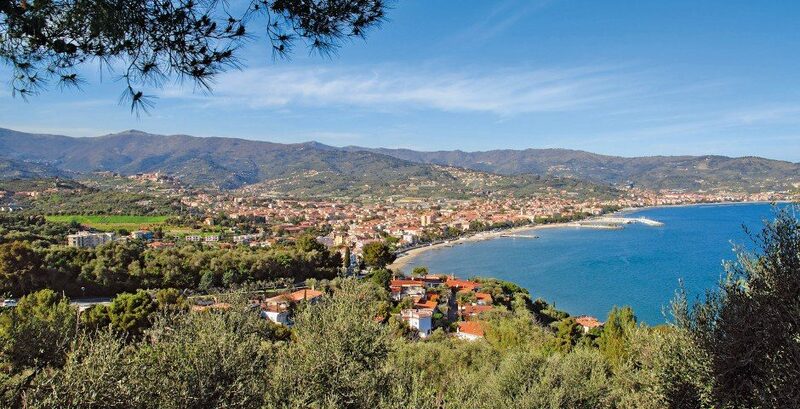 Since a couple of years the city of Diano Marina has undertaken a business investment and promoting sport outdoor under definitely an area suited to the practice of outdoor sports. 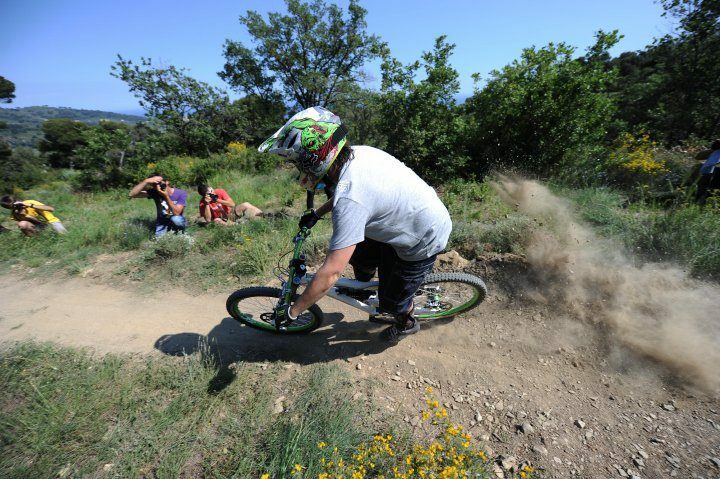 The discipline of mountain biking is currently the leading major tourist flows in the entire Gulf of Diano Marina with relatively large numbers.